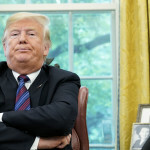 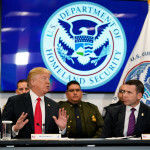 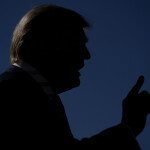 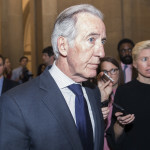 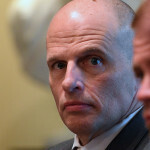 House Ways and Means Committee Chairman Richard Neal (D-MA) on Saturday wrote to IRS Commissioner Chuck Rettig with a new deadline to provide President Donald Trump’s tax returns to the committee. 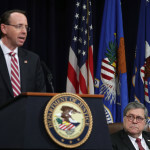 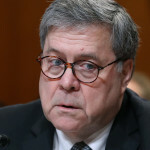 Deputy Attorney General Rod Rosenstein defended Attorney General William Barr’s handling of special counsel Robert Mueller’s final report in an interview with The Wall Street Journal Thursday. 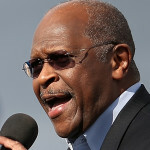 At least four Republican senators have indicated they would not support former Republican presidential contender Herman Cain’s Federal Reserve Board nomination, several outlets noted Thursday, spelling trouble for Cain despite President Donald Trump’s assertion that he is considering him for an eventual nomination. 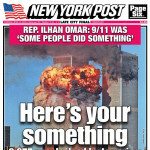 The New York Post on Thursday put a photo of the September 11, 2001 World Trade Center attack on its front cover as a rebuke of Rep. Ilhan Omar (D-MN).